This is probably a case of right book,wrong reader because I tried so ducking hard to make it through fam. I did…I really, really did. But wow, was this a struggle. The first chapter gripped me from the first page (honestly still want a book dedicated to the stache) but as soon as I hit chapter 2–it was like a completely different book. The descriptions and inner dialogue felt super dragged out and the dialogue felt off. 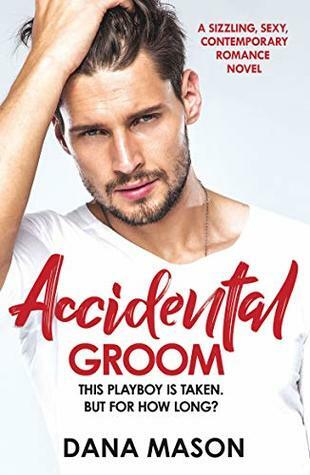 There were moments that drew me back into the story, however those moments were super brief and I was instantly pulled out and back to dragged and pulling my teeth to continue. By the time I got to 88 I realized, that I was suffering just to make it to 100 and this wasn’t going to be a splendid time. Simply put: a big novella of WTF? Hella Awkward in the beginning and super abrupt at the end. No Steam…no nothing really, except for second-hand embarrassment for the main character. Truly a time folks. 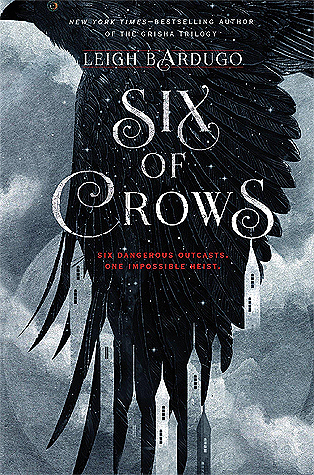 Six of Crows is one that I’ve got on my list to read after discovering Leigh Bardugo last year. All I’ve heard is how amazing it is but then the occasional review will pop up where it’s a ‘nah’ which makes me feel better just in case I *don’t* like it. It seems to be universally loved so while I’m still hoping I do love it I’m glad that people are honest when they don’t. Wow, don’t know if I’ve ever seen a DNF of SoC! I’ve never read it myself, but I have to say it’s a little refreshing seeing someone not completely gush over it 🙂 especially as the non-fantasy reader that I am.